Sydney breakfasters, listen up! I have both good news and bad news for you. 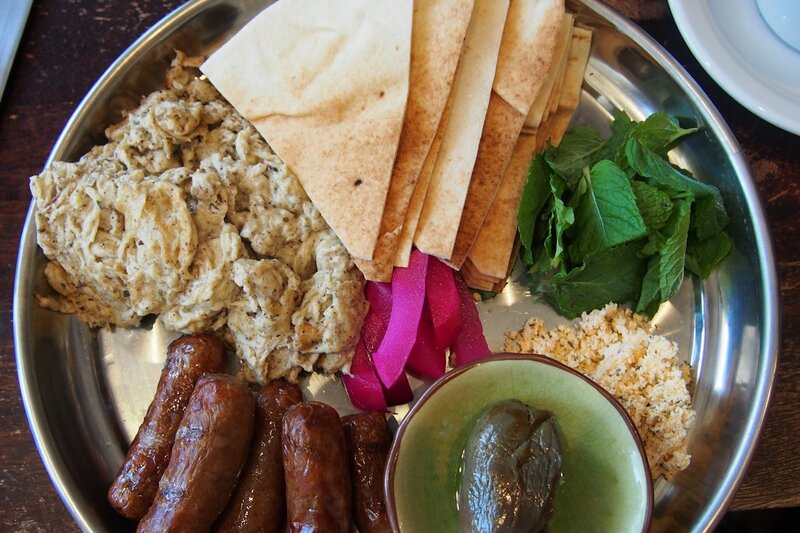 The good is that there is a spot specialising in Syrian breakfasts! The bad is that these are not daily or even weekly events… you’ll need to keep the first Sunday of the month free. It’s worth the wait though! Three years ago, Almond Bar made the best decision in my opinion: they offered breakfast (on the first Sunday of every month)! Before we get into the review, make sure to book a table by emailing or calling: almondbar@bigpond.com or 9380-5318. The ‘regular’ coffee ($4) was one of the best I’ve tried recently. I’m hoping to cover more on this in the future so watch for a feature… While decaf isn’t available, all of the other usual variations are. 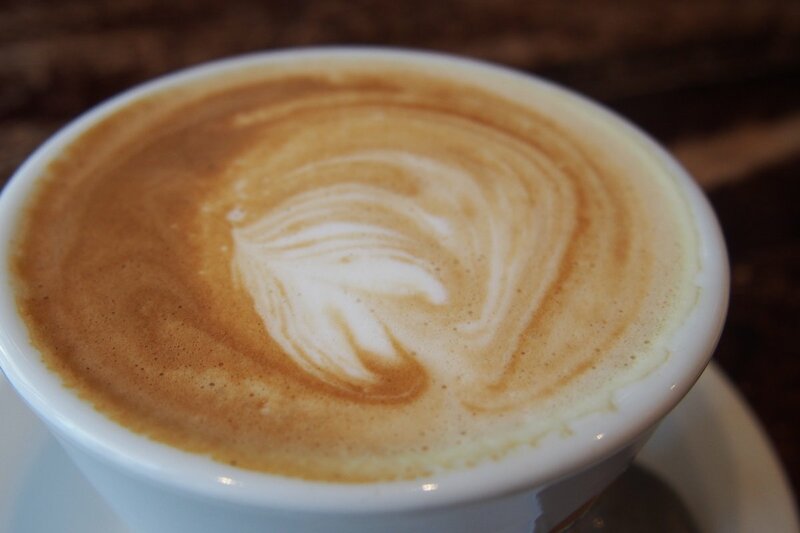 Soy or an extra shot cost 50c while hot chocolate or mochas are $4.50. 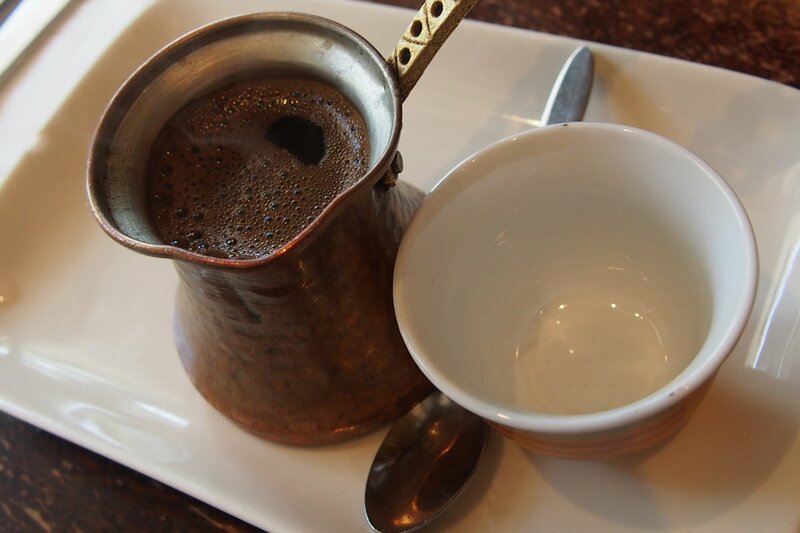 The Middle Eastern coffee ($5.50) is something special, served traditionally and very strong in a copper pot. The Santos bean is used, imported from Brazil by Abu Hussein in Granville. 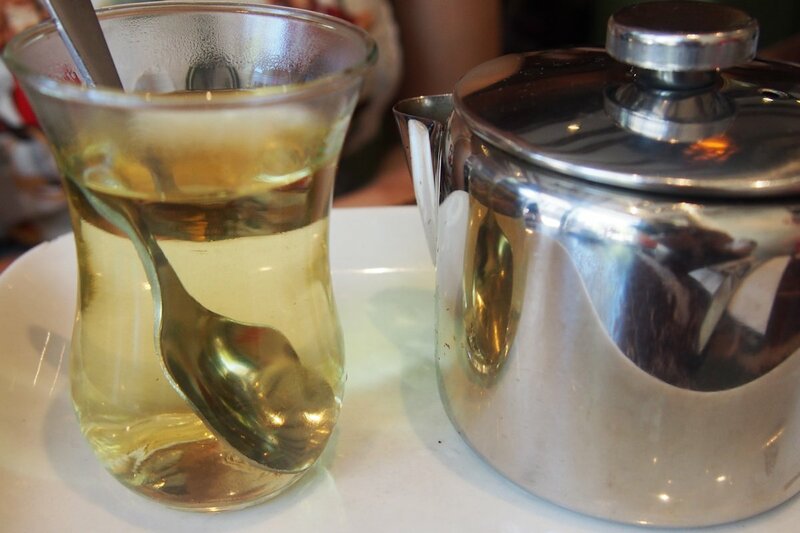 The fresh mint tea ($3.50) is cleansing and light and you can add cinnamon for 50c. If you’re interested in something cold and refreshing, you can keep it simple with fresh orange juice ($6.50) or opt for one of the many fruit cocktails such as pineapple, cranberry & cloudy apple juice ($4), Virginia (muddled lime, sugar syrup & cranberry juice, $9) or the Mimosa (orange juice and Grand Marnier topped with champagne, $13.50). 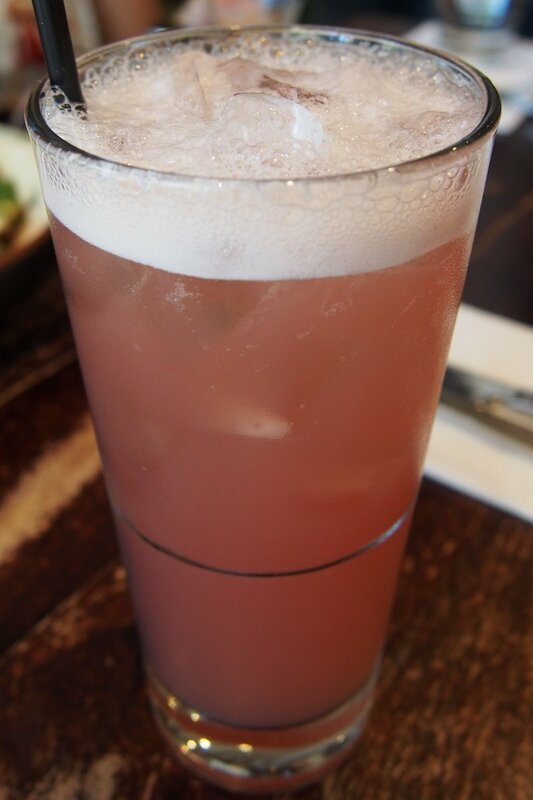 I chose the November breeze ($9) which offers apple, cranberry and lime juice. The combination was great although now that I’m reading through the menu again, a Mimosa wouldn’t go amiss! 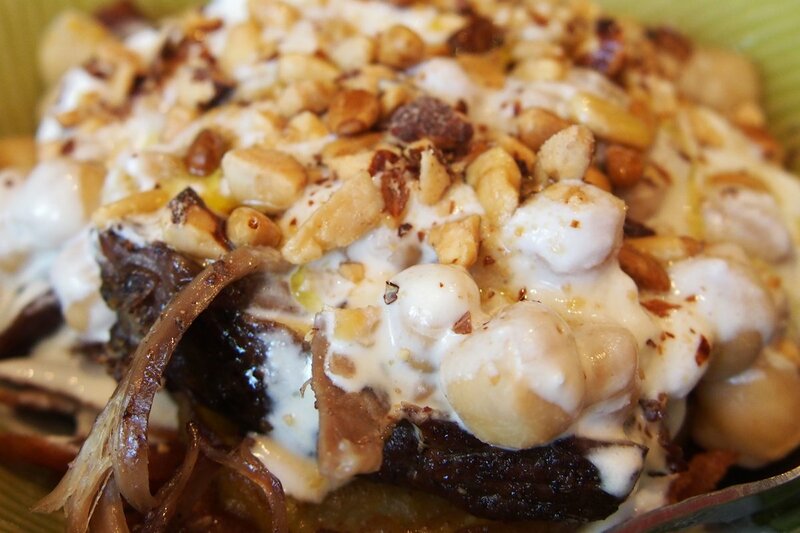 Fatteh ($11) is based on fried bread at the base with layers of crushed chickpeas, tahini, yoghurt, pinenuts and almonds. The sweet and savoury components blend very well together. One guest added the optional fried eggplant ($3) while another felt very guilty about adding both the eggplant and the spiced slow roasted lamb shoulder ($8). Why she was, I don’t know. Eat and enjoy! That’s exactly what both of my guests did and they were extremely happy with their choices, especially the fall-apart lamb. Her dish was the shawarma & fried egg ($16) and this would have been what I would have ordered if she hadn’t! The beef is served with capsicum, onion and spices with a free range egg on top. 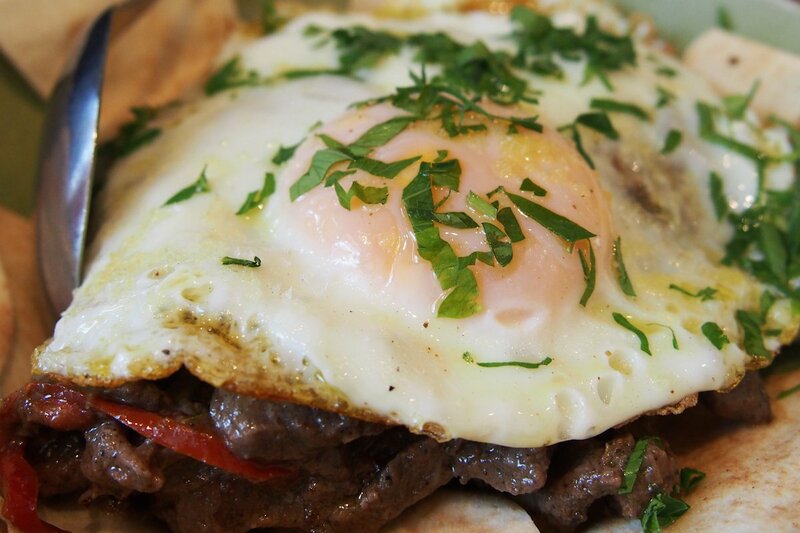 I have to say I was extremely jealous as she cut her egg and the yolk ran onto the beef and the flat bread base! 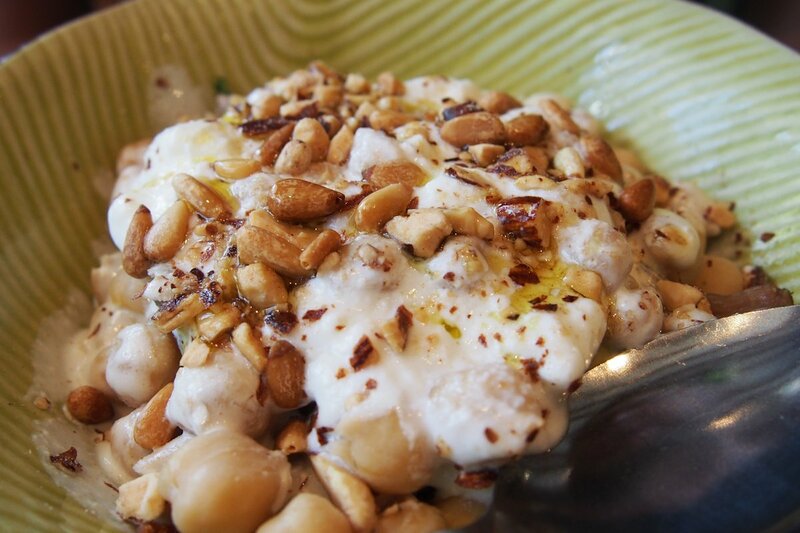 You can add shanklish (dried yoghurt cheese, see below dish) for, $3. Well, I was jealous until my platter arrived. Then everyone was jealous of me! Michel’s plate ($22) is named after Carol and Sharon’s father and based on what he loves to eat for breakfast. What taste he has! There literally wasn’t a single item that I didn’t love on this platter. The Ma’aneq (Merguez sausages) were deliciously spiced and added that carnivore factor that I definitely need in my breakfast dishes. The scrambled eggs do look different but tasted amazing with the oregano and sumac spices. Also on the platter is pickled turnip, mint, shanklish and walnut & chilli stuffed mini eggplant. I tried each item on its own first. The shanklish is dry but becomes creamy as soon as you try it while the eggplant is flavoured with chilli but it’s certainly not overpowering. The walnut adds the crunchy texture. Whether it’s a traditional way or not, I combined most of the ingredients (particularly the Ma’aneq, mint, shanklish and turnip) in the bread for a brilliant flavour explosion. Some of the dishes that we didn’t try include the breakfast platter ($25pp, minimum 2 people) which offers a selection of dishes to share and try, sweet toast (cinnamon, butter & sugar melted onto toasted Middle Eastern bread, $6), laffeh tirr’wikah (ejji Middle Eastern omelette, sujuk, tomato & onion relish wrapped in fresh Middle Eastern bread, $10.50) and kataifi & ashta basket (baked shredded pastry filled with fresh clotted cream, berry coulis, sprinkles of crushed pistachio & drizzle of rosewater sugar syrup, $13). Most of the elements of the dishes I have mentioned can also be ordered as sides ($5 each). While some of the elements were new to me, together they took me on a delicious journey. 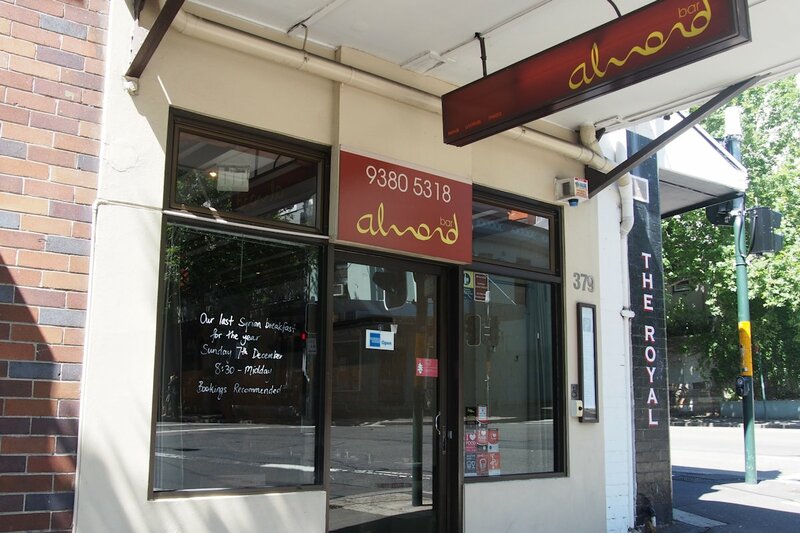 Almond Bar is also expanding their event catering which can only be a good thing so keep them in mind for your next function and watch their Facebook page for news on next year’s (second) Syrian BBQ! 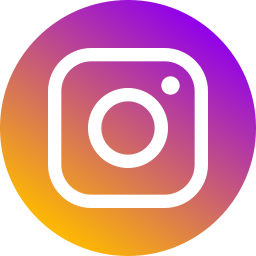 This entry was posted in Sydney - CBD, Sydney - Eastern Suburbs. Bookmark the permalink.